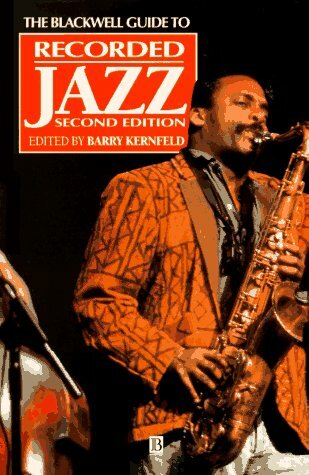 Amazon.com description: Product Description: The first edition of the Guide was widely praised for identifying 150 key recordings that should form the basis of any jazz collection, backed up by a series of detailed critical commentaries unrivalled in any competing book of its kind for their depth and critical insight. This new edition broadens the scope of the Guide , looking at recent developments and styles and suggesting almost 250 discs as the core collection. About: The first edition of the Guide was widely praised for identifying 150 key recordings that should form the basis of any jazz collection, backed up by a series of detailed critical commentaries unrivalled in any competing book of its kind for their depth and critical insight. About: Which are the key jazz performances that should be in any collection of recordings?